One Ricoh Square, 1100 Valencia Avenue, Tustin, CA 92780, U.S.A.
1125 Hurricane Shoals Road, Lawrenceville, GA 30043, U.S.A.
Ricoh Imaging Products (Vietnam) Co., Ltd.
Ricoh Asia Industry (Shenzhen) Ltd.
Shanghai Ricoh Digital Equipment Co., Ltd.
Shanghai Ricoh Office Equipment Co.,Ltd. 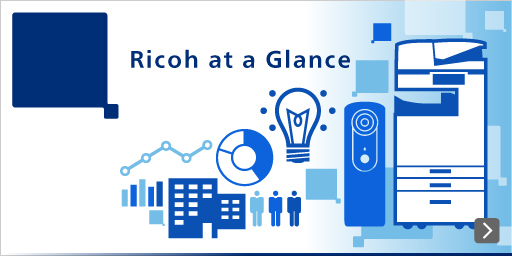 Ricoh Components & Products (Shenzhen) Ltd.
RICOH industry group, HaoYeRoad, HePing Community, Fuyong Town, Baoan District, Shenzhen, Guangdong, P.R. China. Ricoh Thermal Media (Beijing) Co., Ltd.
Ricoh Thermal Media (Wuxi) Co., Ltd.